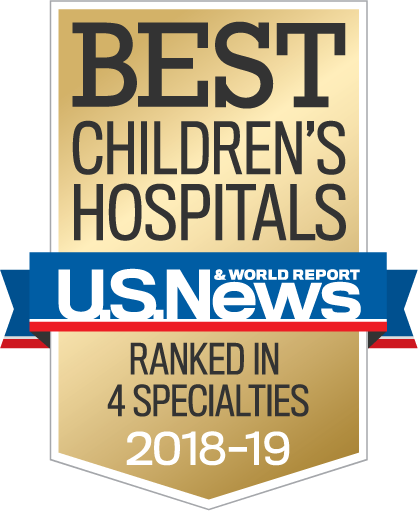 U.S. News & World Report’s new 2018-2019 Best Children’s Hospitals has ranked Valley Children’s Hospital as one of the best children’s hospitals in the country in Neonatology, Pediatric Orthopedics, Pediatric Diabetes & Endocrinology and Pediatric Gastroenterology & Gastrointestinal Surgery. The rankings rely on clinical data and an annual survey of pediatric specialists. The Pediatric Intensive Care Unit (PICU) at Valley Children’s Central California earned the Beacon Award for Excellence from the American Association of Critical-Care Nurses (AACN). Less than a dozen PICUs nationwide and only three PICUs within the state of California have received this designation. The Beacon is awarded at bronze, silver and gold levels. Valley Children’s received gold – the highest level of success – demonstrating sustained excellence in unit performance and patient outcomes. The only free-standing pediatric rehabilitation center in California accredited by the Commission on Accreditation of Rehabilitation Facilities (CARF), Valley Children’s is one of only two free-standing pediatric rehab centers on the West Coast certified by CARF. 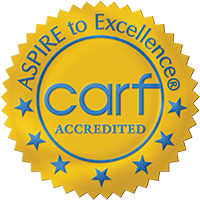 We are accredited for Inpatient Rehabilitation with a Pediatric Specialty by CARF, acknowledging compliance with stringent national standards for rehabilitation facilities. The latest accreditation is the ninth consecutive Three-Year Accreditation outcome that the international accrediting commission has awarded the Hospital. Valley Children’s Healthcare Foundation has received the Platinum Seal of Transparency from Guidestar, an organization that promotes nonprofit transparency by monitoring and evaluating charity performance. This recognition demonstrates Valley Children’s commitment to transparency in fundraising and dedication to stewardship. We are a Joint Commission Accredited Hospital and Home Care Agency. 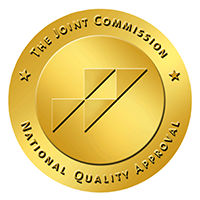 The Joint Commission’s accreditation is a nationwide seal of approval. Valley Children’s was re-accredited in 2015, meeting all Joint Commission standards in safety and quality of care. The American Nurses Credentialing Center has recognized Valley Children’s for quality patient care, nursing excellence and innovations in professional nursing practice with four consecutive designations beginning in April 2004. Valley Children’s was the first pediatric hospital west of the Rockies to receive Magnet® designation and has remained in the elite group of less than 7 percent of hospitals nationwide for the past decade. Valley Children’s is the only hospital in Central California to be named a Level 4 epilepsy center by the National Association of Epilepsy Centers (NAEC). Level 4 epilepsy centers have the professional expertise and facilities to provide the highest level medical and surgical evaluation and treatment for patients with complex epilepsy.